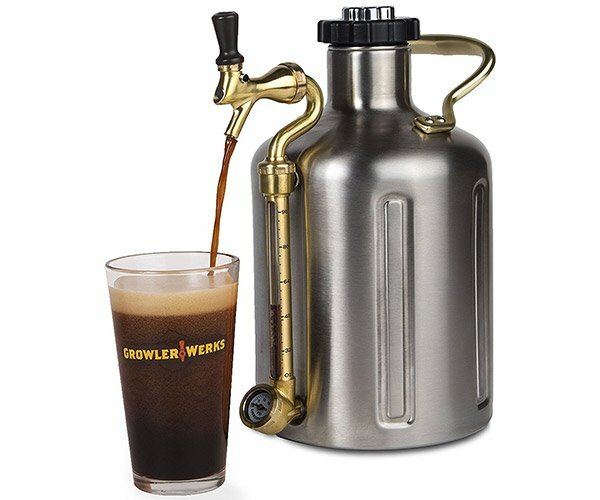 Like Tetris? 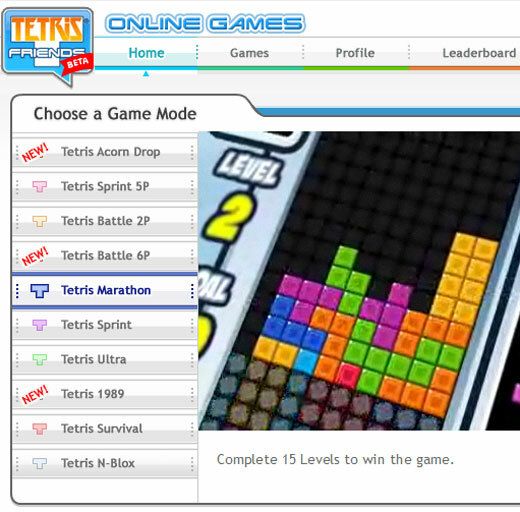 Then you’ll love this website that features all the Tetris you can handle – 24-hours-a-day, 7 -days-a-week, 365-days-a-year. 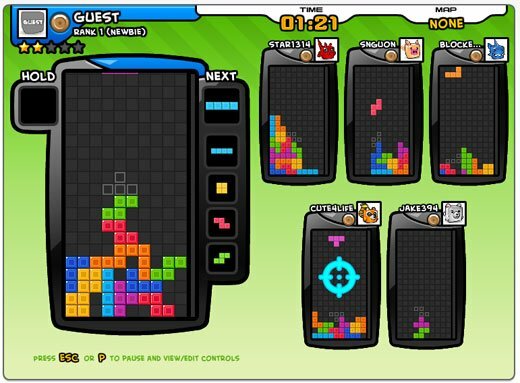 Tetris Friends is an online gaming experience that offers a bunch of Flash-based variants on the classic puzzler by Alexey Pajitnov. The site currently features 7 single-player variants of the game, along with 3 multiplayer games, including this over-the-top 6-player mode. Games include Marathon, which requires that you finish all 15 levels to win, Sprint, in which you’ve got to clear 40 lines as quickly as possible, and even an Ice Age movie version where you stack acorns instead of blocks. But in between all the modern versions, there’s a loving tribute to retro gaming with Tetris 1989, which looks like a giant version of the Gameboy classic. 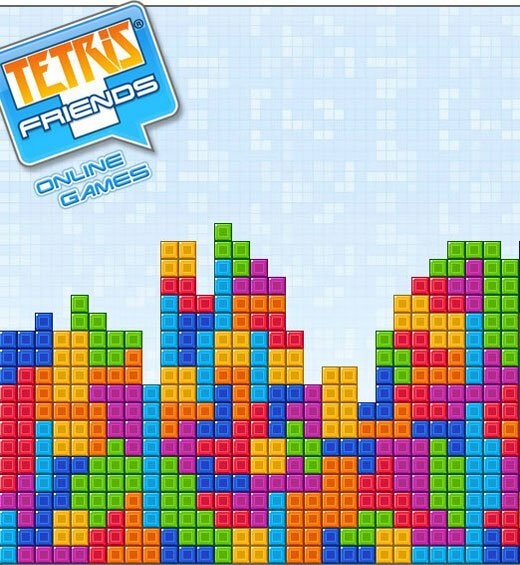 In addition to the standalone site, Tetris Friends is already gaining significant popularity as a Facebook App, so you’ll definitely find no shortage of people to play against. Just don’t look at the leaderboards unless you really want to be depressed about your gaming skills. Ready to stack some bricks? 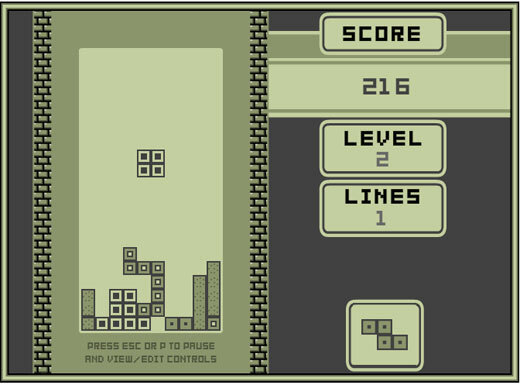 Head on over to Tetris Friends and get crackin’!